We offer both 15 hours and 30 hours and our nursery children can attend out breakfast club from 8.00am. Give us a call and arrange a time to pop in and see us. We are so proud of our Nursery. 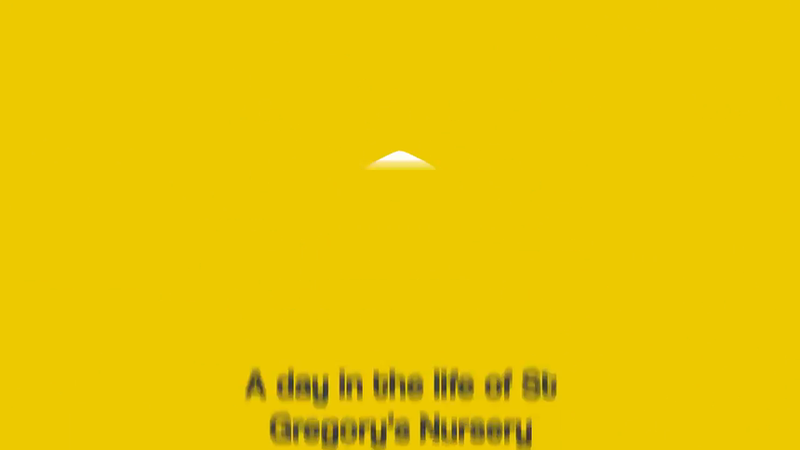 Please watch our video to see a day in the life of St Gregory's Nursery..